We currently have a comprehensive range of ex-demonstration and high quality refurbished scanners. These have been lightly used (showroom condition) and fully restored to their original factory settings by our dedicated service team, using only ‘genuine manufacturers’ spare parts. 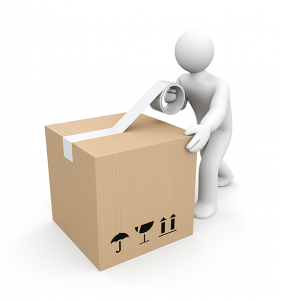 All of our refurbished and ex-showroom scanners has been thoroughly tested and are bubble wrapped and boxed for immediate delivery. They are supplied in their original box with a power lead, USB cable, driver CD, and a copy of the manufacturers utility software. Should you wish to extend the standard three month warranty period please contact us for further details. These scanners are constantly coming in and being sold. Please contact us on 01925 572020 for the current stock availability or if you wish to reserve a particular make & model of scanner or to discuss forthcoming stock availability.